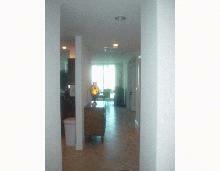 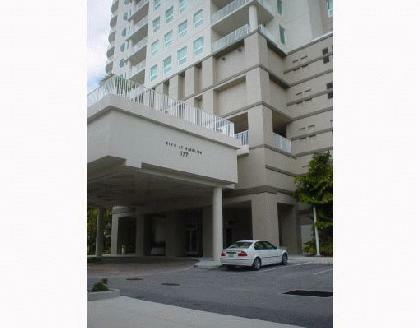 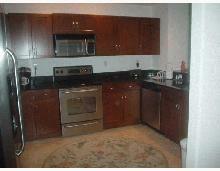 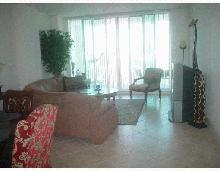 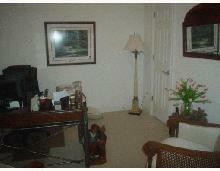 This beautiful 2BR, 2BA unit has a westerly view of downtown and has been meticulously maintained. 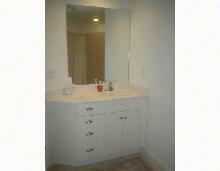 Master bath has upgraded nickel fixtures. 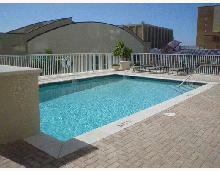 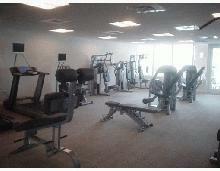 State of the art fitness center and heated pool add to the charm of this building. 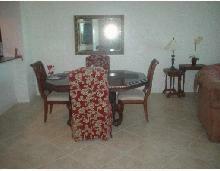 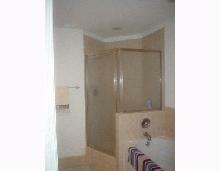 Neutral tile, carpeting in bedrooms and den.